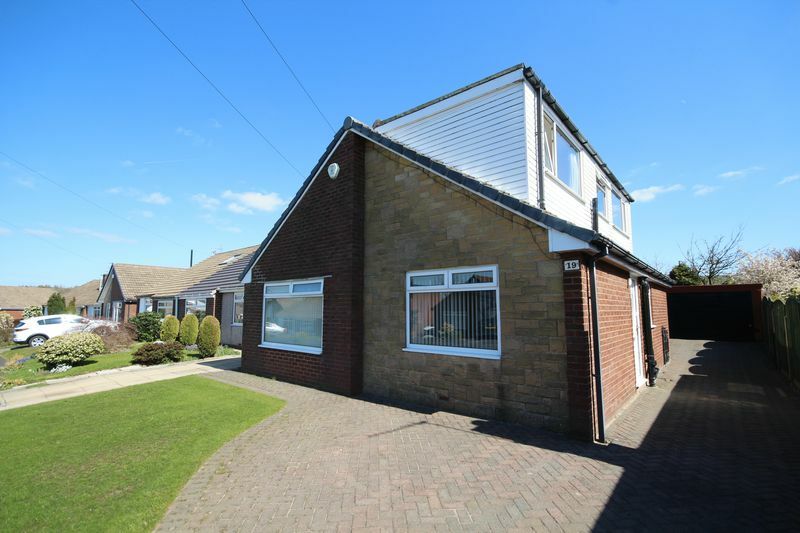 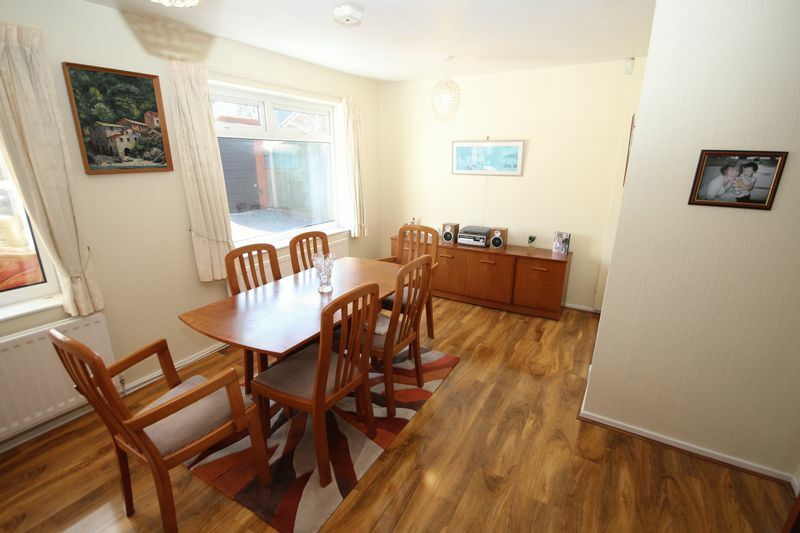 DECEPTIVELY SPACIOUS DETACHED DORMER BUNGALOW SITUATED IN A QUIET CUL DE SAC IN A HIGHLY SOUGHT AFTER LOCATION WITHIN WALKING DISTANCE OF MILNROW VILLAGE whilst on the doorstep of Hollingworth Lake, good local schools, Metrolink and the motorway network. 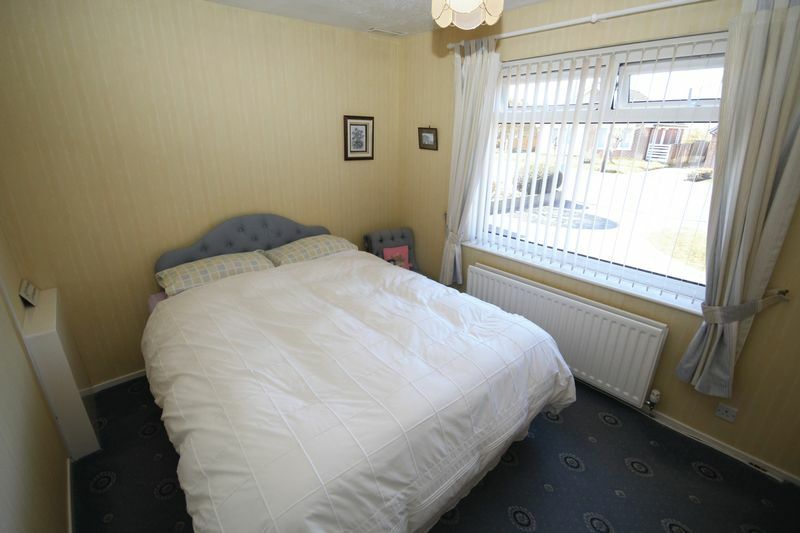 Internally, the well presented and proportioned property offers spacious and ideal family living accommodation comprising a hall, good sized lounge, dining room overlooking rear garden, fully fitted kitchen, conservatory, THREE BEDROOMS, family bathroom, shower room, gas central heating and UPVC double glazing. 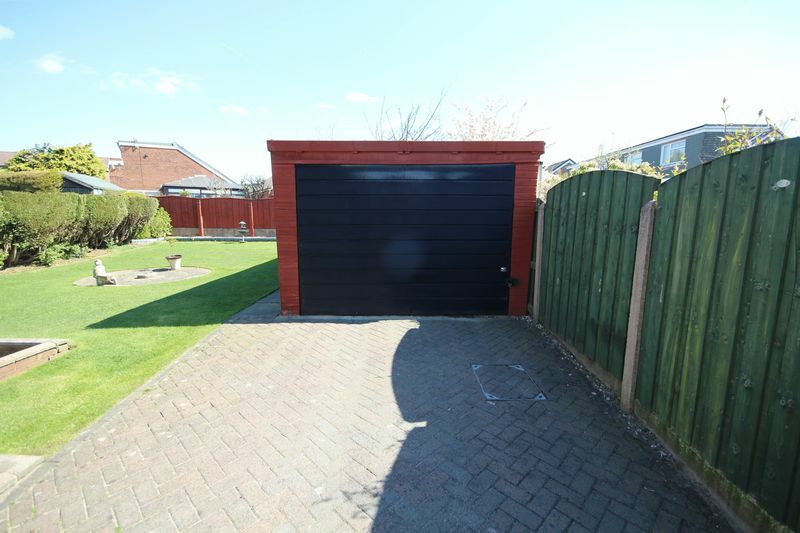 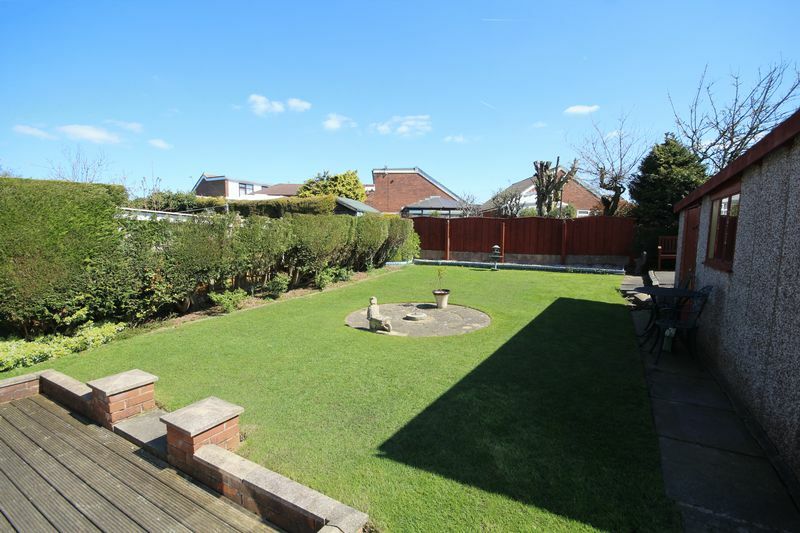 Lawned garden to front with block paved driveway to side affording excellent parking for several cars leading to single garage with up and over door. 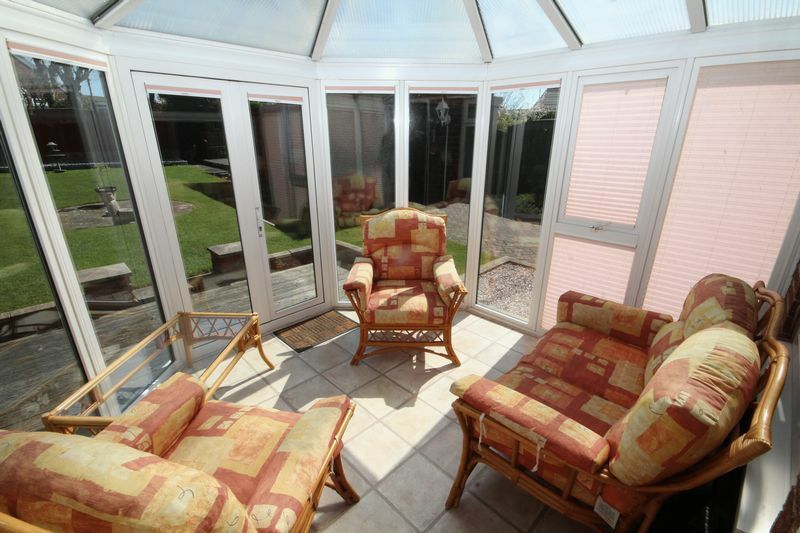 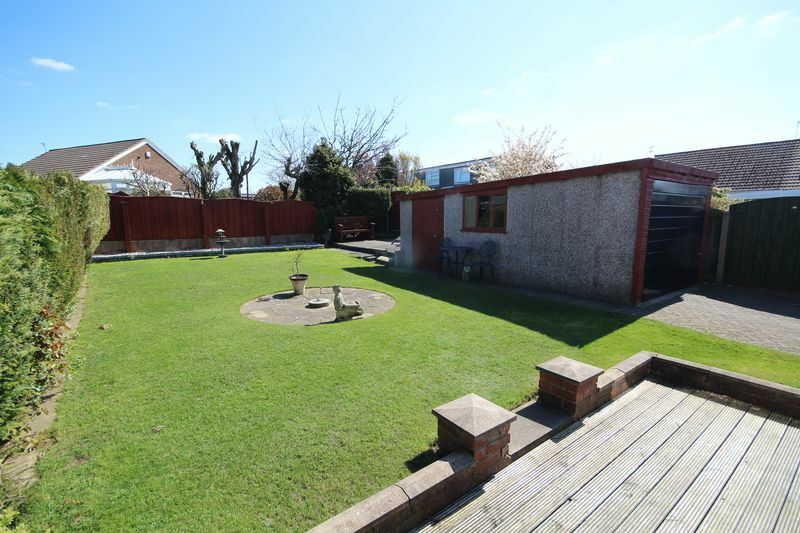 Lawned garden to rear with paved patio area and decking area. 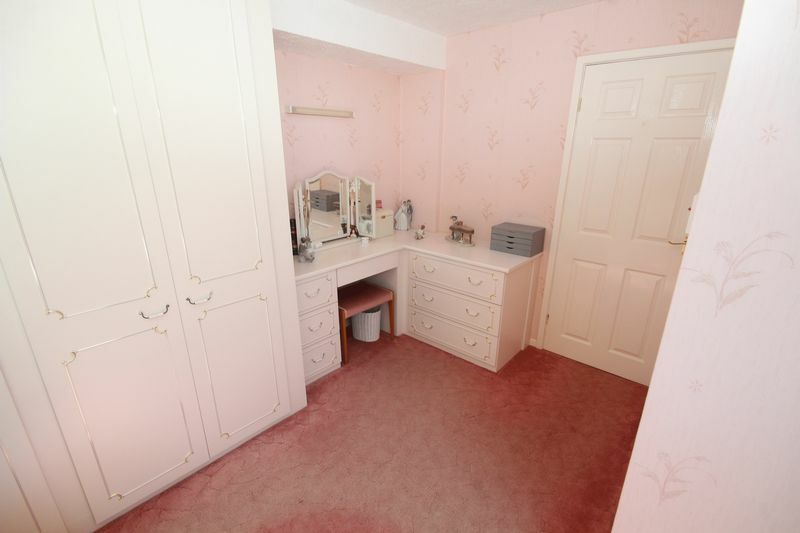 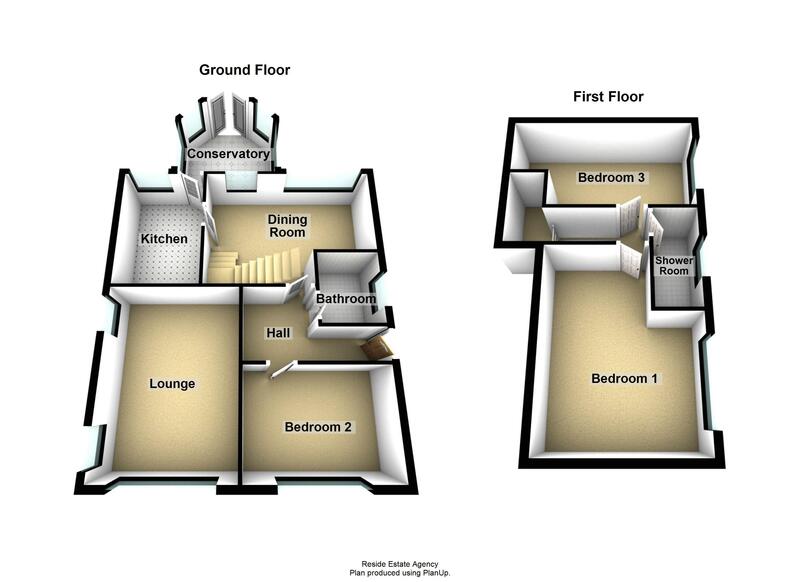 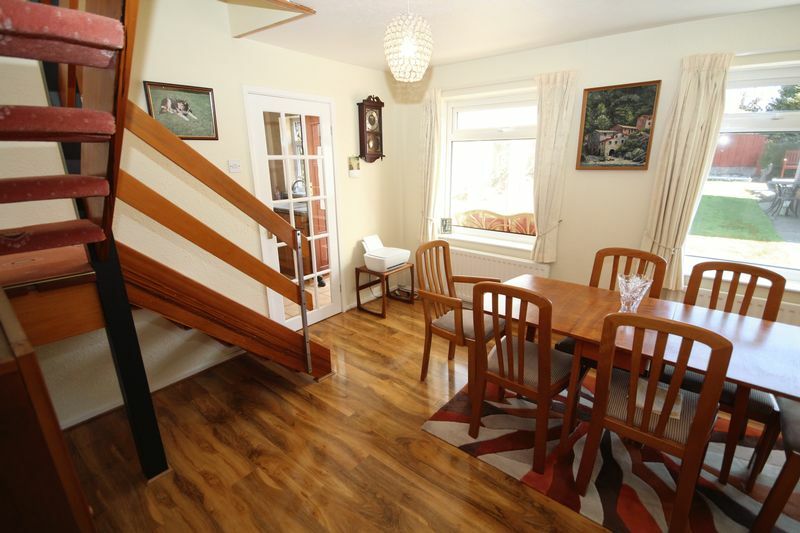 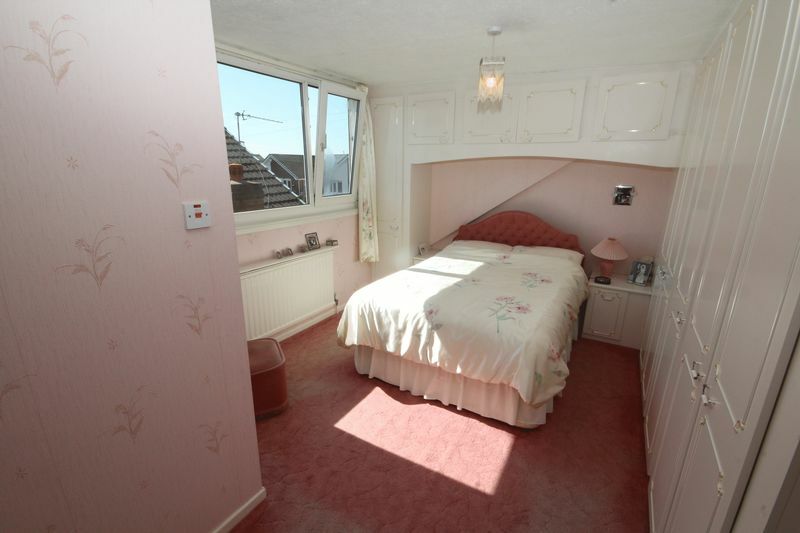 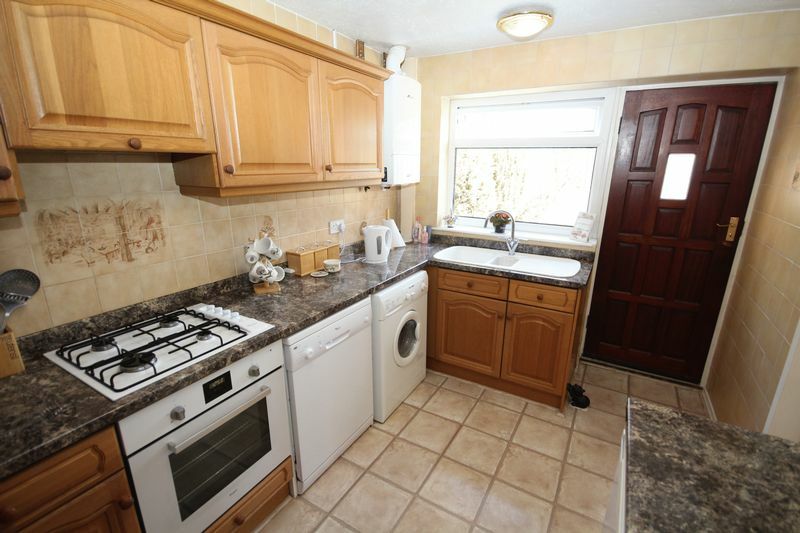 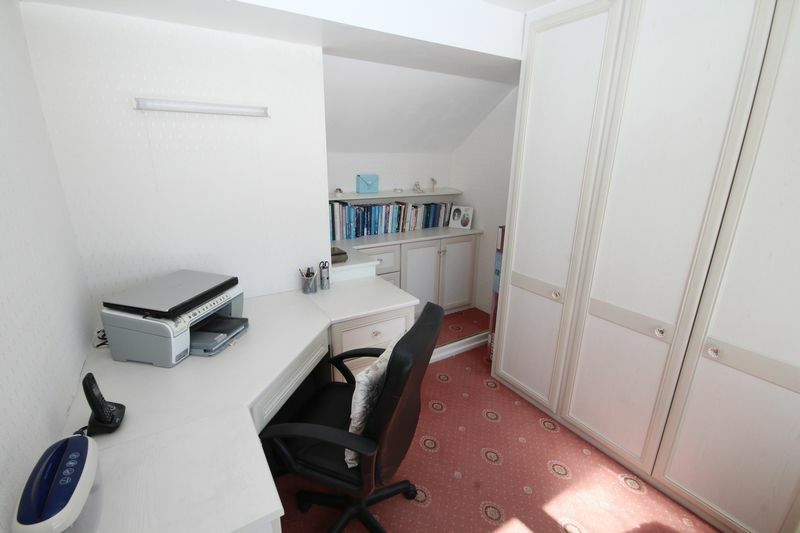 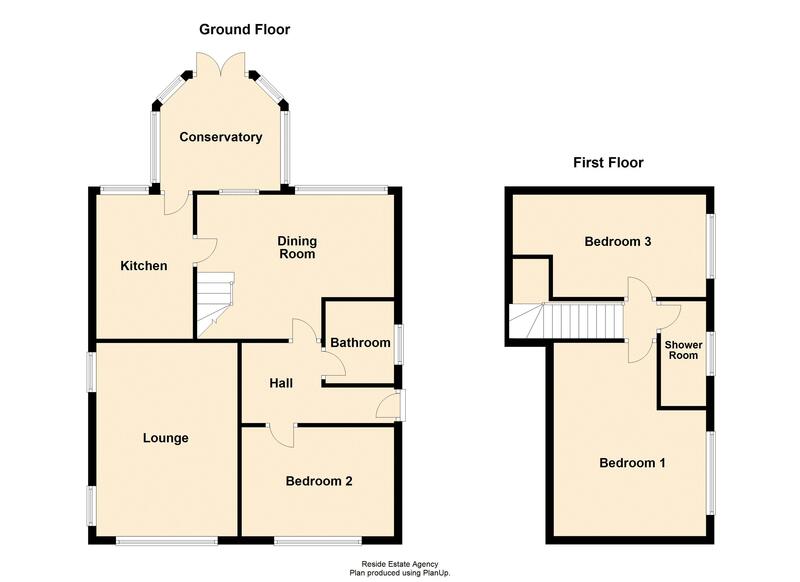 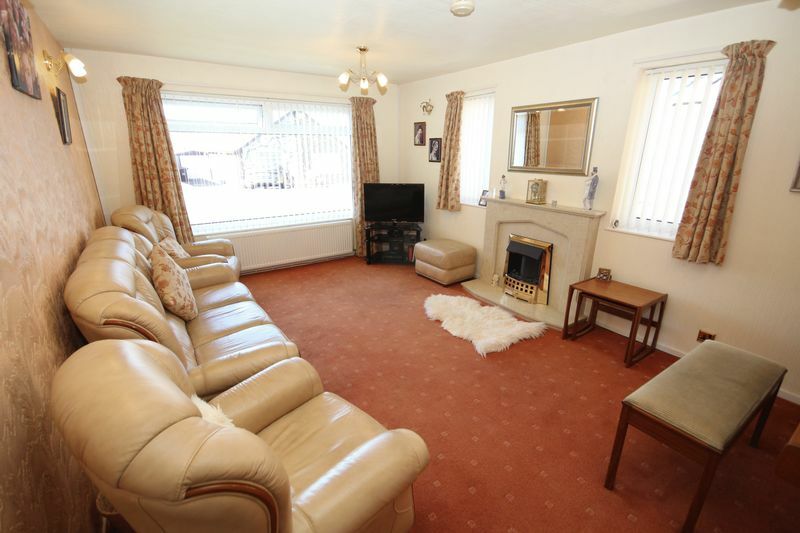 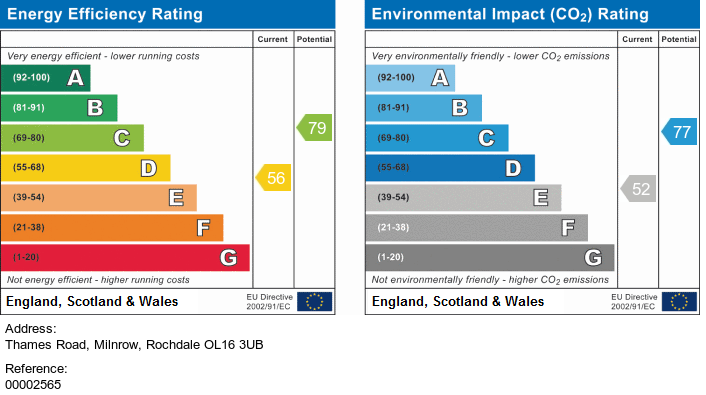 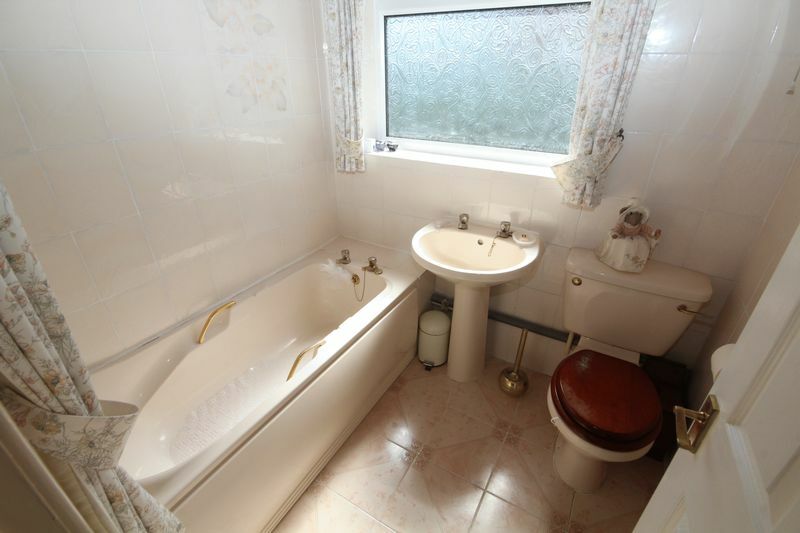 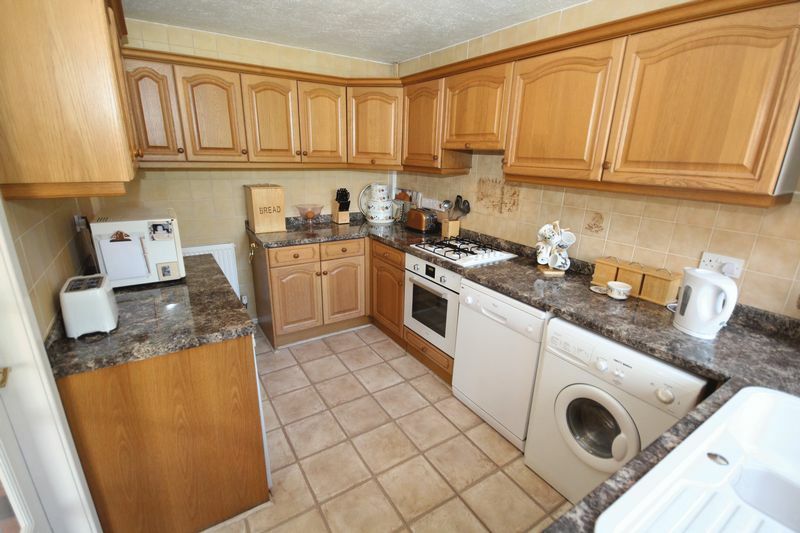 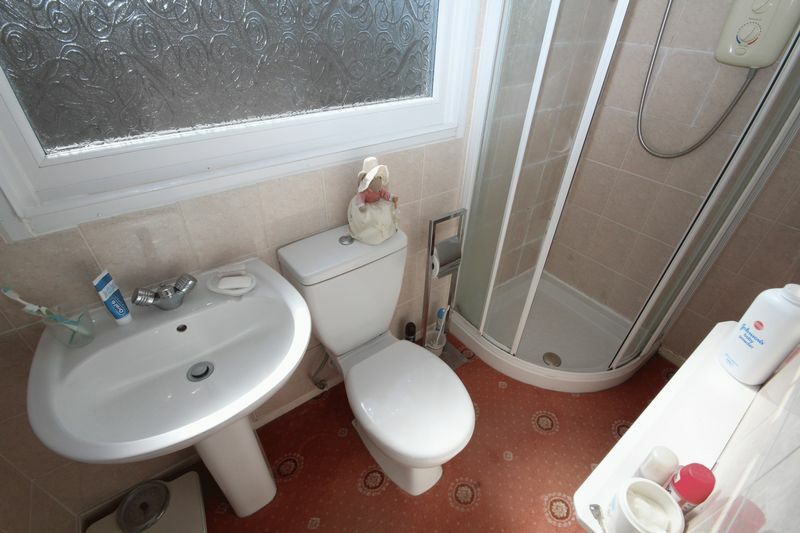 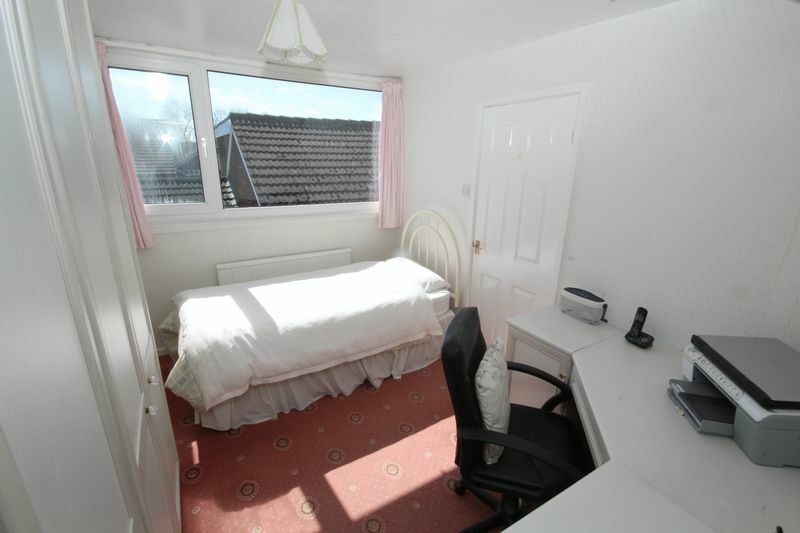 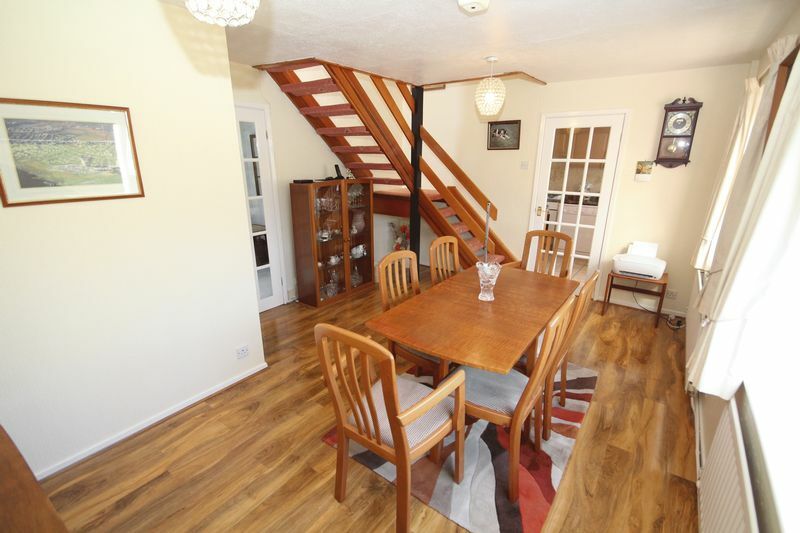 INTERNAL VIEWING OF THIS DECEPTIVELY SPACIOUS FAMILY HOME IS HIGHLY RECOMMENDED.